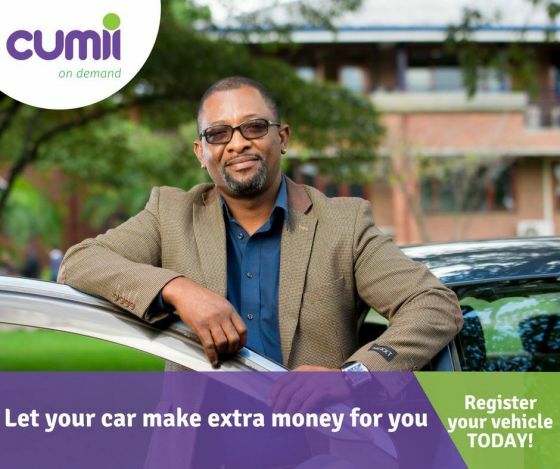 It seems Econet subsidiary Cumii will be introducing their very own ride-hailing service in the coming months. If you are not familiar with what we are referring to when we talk about ride-hailing, then think of services such as Uber or Lyft. Locally, we have G-Taxi, SmartGo, and ImotaCars (I hope I haven’t skipped anyone else). Some have referred to these services as ride-sharing but this is quite incorrect and the correct term is ride-hailing. The way these apps generally work is as follows. A user downloads an app that allows them to input a pickup and a drop-off location. The user is then given an estimated wait time after which the driver will pick you up and drop you off. Basically a cab but using GPS (location tracking) and your phone to make the process as convenient as possible. The difference with traditional taxis is that anyone can signup to be a driver as well. Of course they will have a verification process to ensure passenger safety but it’s generally open to more people. Reliable sources inform us that the service will probably be called Cumii Hailer which makes sense once you consider that ride hailing is a term to describe booking rides and paying for car service through a smartphone app with a transportation network company. We reached to the Econet Group to get a comment on when this service will be introduced and they are yet to get back to us. We will of-course follow up if they are willing to provide more details. 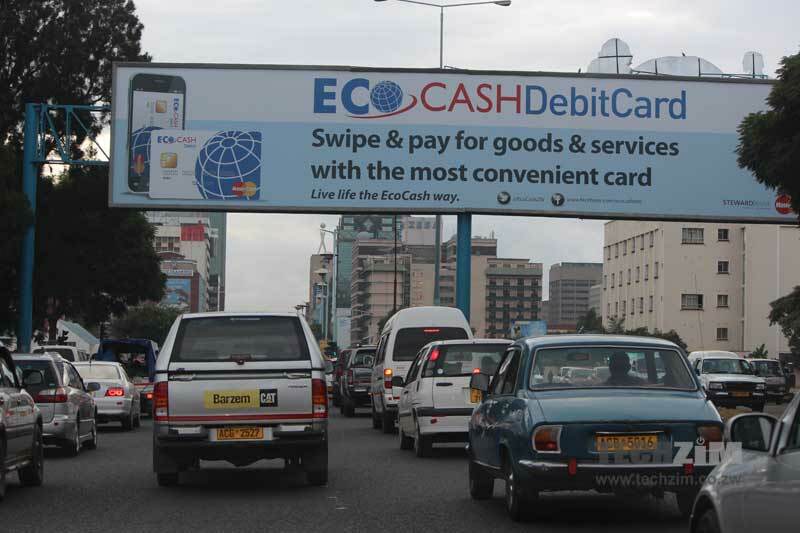 The local competitors might be unsettled knowing that Econet and their aggressive marketing is moving into their space. The financial muscle of Econet should not be taken for granted and this is another avenue that will probably be worrying the competition. 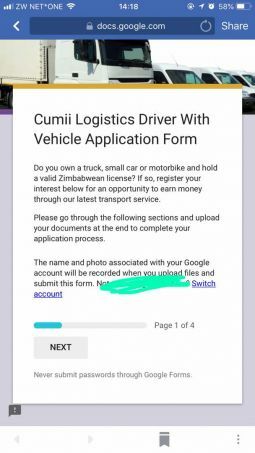 Another thing Cumii have going for them is the fact that they will be more trusted simply because of the fact that they are linked to Econet a company that many have come to trust and even love. When it comes to online services there is generally a fear of things not working as advertised but when the initiative is backed up by a familiar face the uptake seems to be more positive. If the service is targeted mainly at people there’s a chance that they will have a hard time getting many people to use the service. I recently used a G-Taxi for the first time and whilst conversing with the driver he mentioned in passing that the bulk of customers were ‘the elite’. Due to the fact that most people do not have a lot of disposable income using services that increase costs is always a hard to proposition. That’s why you see a lot of people going to clubs and drunk driving is a common occurrence. As long as the costs are that high I think ride-hailing will remain exclusive. Squeeze what driver? Cheaper than Mshikamshika?